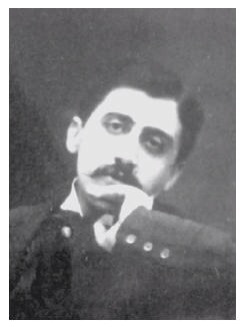 To recognize the 100th anniversary of Marcel Proust’s voluminous tome, In Search of Lost Time or Remembrance of Things Past (or in French, À la recherche du temps perdu), we are presenting you with a “snapshot” of the novel in the style of a modern food blog. 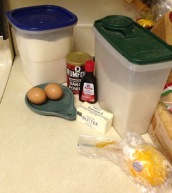 Why a food blog? 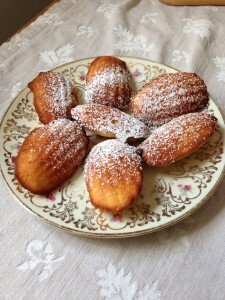 Because Proust tells a story of small tea cakes known as “les madeleines” in his novel, a story that popularized them for all eternity (okay, for the last 100 years). We’re not sure if that is truly how this cake became famous. Nobody can seem to agree, including the Larousse Gastronomique, which offers two explanations. 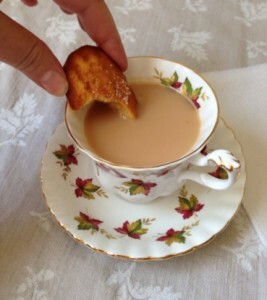 Combray, the fictional village that serves as the setting for the madeleine story, is sometimes used in the name of the tea cake, Les Madeleines de Combray. While one source attributes the name to a woman named Madeleine who served the cakes to Proust, another claims they were named for Madeleine Paulmier, a pastry cook who baked them for Louis XV. Take note that even the most expert historians have a different memory of the cake and its origins. Proust was very interested in memory, and used his novel to explore memory, both voluntary and involuntary. For instance, the story of the madeleine, excerpted at the end of this article, was used to illustrate Proust’s theory of involuntary memory. Before I forget, here is a list of the ingredients, in case you decide to experiment with memories on your own. Preheat oven to 400 degrees. Tune Pandora to French Cafe Radio. Butter a madeleine tray and lightly flour. If using a non-stick tray, butter the tray. Fill each mold until level. (Don’t worry, the signature “bump” will appear no matter what you do.) 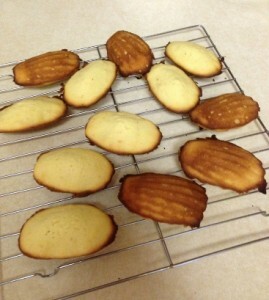 Bake for 8-10 minutes for small madeleines, 12-14 minutes for large. My oven runs hot so 8-10 minutes was sufficient. They should be golden at the edges and a buttery color on top when you remove them from the oven. (Try not to drift off into a reverie when you smell the delicious aroma.) Let them rest a few minutes before slipping them onto a cooling rack. 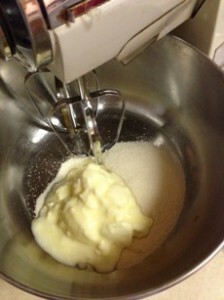 Dust with confectioner’s sugar. The moment of truth, according to Proust, will come when you have dipped the madeleine into a cup of tea and tasted the first morsel of cake. He described the revelation as one prompted by a physical sensation and as a completely involuntary recall of an earlier time. Luisa Cywinski is the editorial coordinator on the Communication and Service Promotion Team and the team leader of the Access Services team.